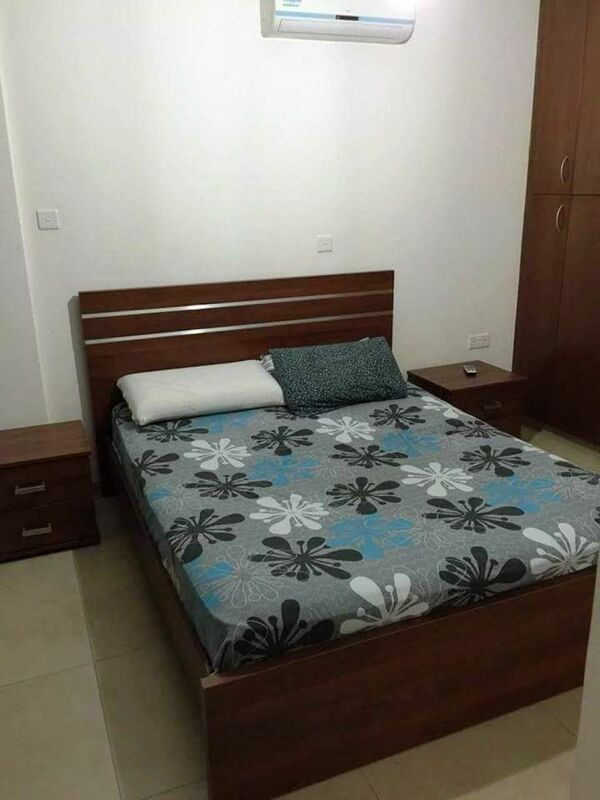 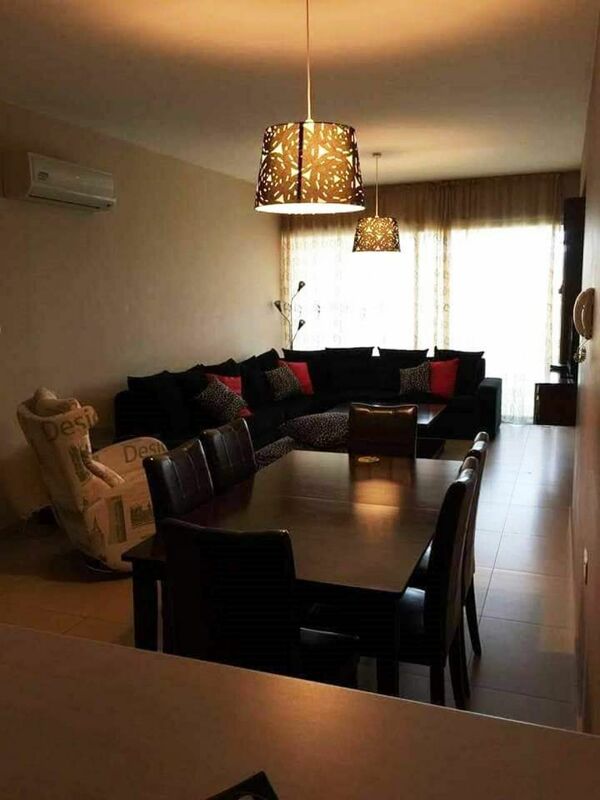 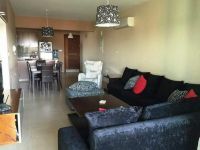 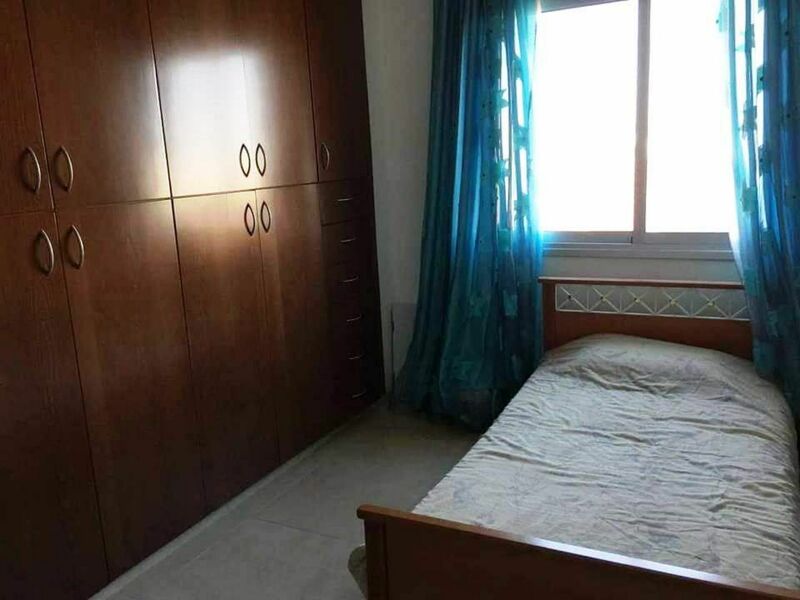 3rd floor of a 4 storey building apartment for sale in Kato Polemidia . 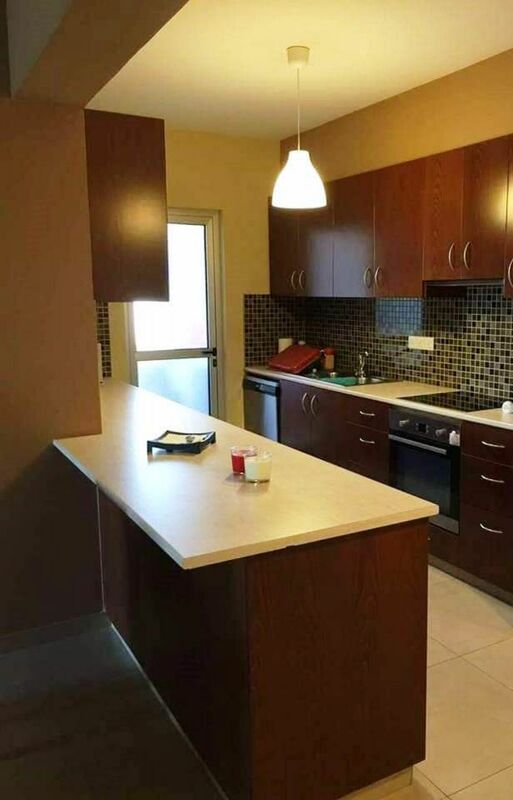 This apartment offers (2) two bedrooms, (2) two WCs (1) one bathroom and (1) one shower. This apartment offers ensuite bathroom,covered veranda, covered parking and (3) three A/C units. 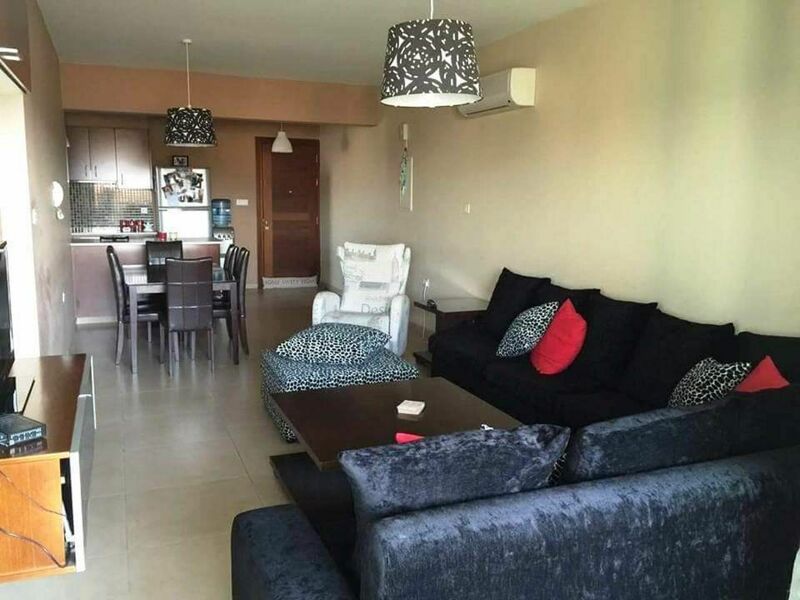 It has 92 sqm covered area and 12 sqm exterior area. 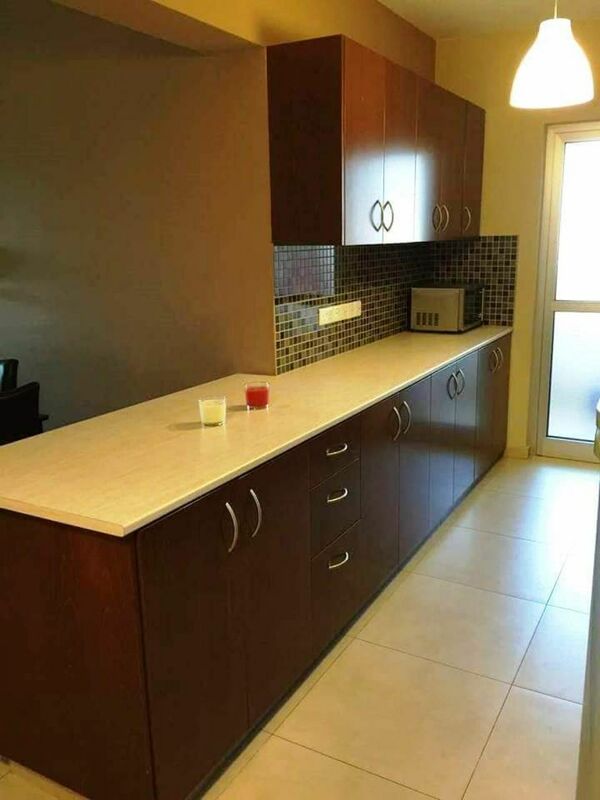 It is offered fully furnished & with electrical appliances.